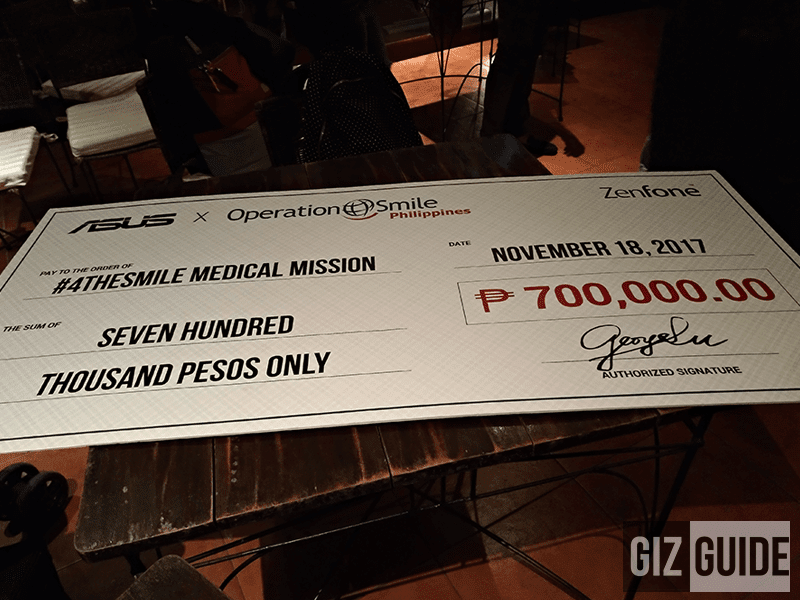 As a way of giving back to the community, ASUS Philippines has recently partnered w/ Operation Smile Philippines for the ZenFone 4 series for a cause. 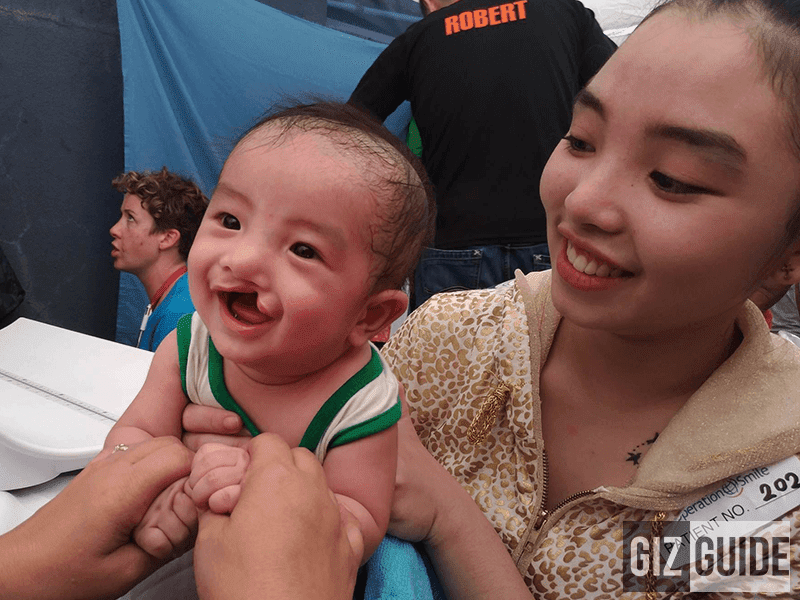 Also known as the #4thesmile campaign, both ASUS Philippines and Operation Smile Philippines aims to bring better smiles and future to Filipinos suffering from cleft lips and cleft palates. Under this meaningful campaign and partnership, ASUS pledged to donate PHP 1.00 for every photos shared with the hashtag #4theSmile. Our simple selfies with that hashtag could help up to 4,500 children w/ cleft condition. 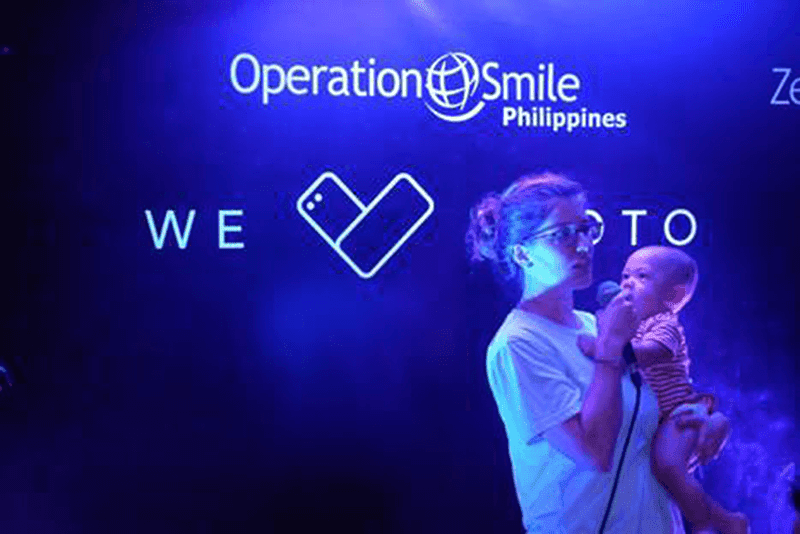 In total, the Taiwanese tech giant was able to raise PHP 700,000.00 in total to Operation Smile for the recently concluded medical mission at QualiMed Hospital in Iloilo City last November 20 to 21, 2017 for 218 patients (young and old). When the selfie phenomenon started, it was easily deemed done for vanity’s sake. But here at ASUS Philippines, we believe differently. Our selfies and wefies are manifestations of self-love and love in general - and love is something to be shared with the rest of the world, said Product Marketer for ASUS ZenFones, Mike Santos. It was difficult, but it was definitely an amazing and humbling journey - to begin change by starting with our ZenFones and to see it bear fruit now. At Operation Smile, it’s all about the team. The team of doctors and nurses working tirelessly in the operating room, the team of parents, grandparents, family, and community members who pool together to bring our patients to the point of care. The team of generous hearts, just like everyone at ASUS, who are willing to step outside themselves and give for the benefit of others, Lu shares. We virtually could not do what we do without this team mentality. We are humbled and thankful to ASUS as an official member of this team, working together to change the lives of kids living with cleft lip and cleft palate in the Philippines. Furthermore, ASUS aims to bring a total of 1,300,000 selfies and wefies combined in order provide the sufficient donation that can mount the medical mission. All of us can still help. All we need to do is take a selfie or wefie and add the hashtag #4thesmile. The campaign continues until January 2018. Thank you for bringing smiles to everyone's faces ASUS!